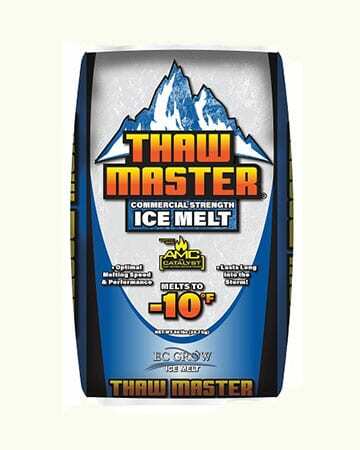 High-Performance Blend for Fast Melting. 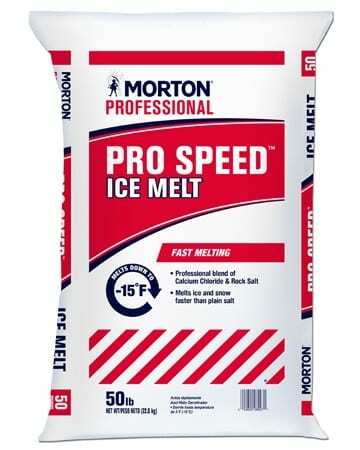 Morton Pro Speed Ice Melt was designed for the high-performance needs of snow professionals. 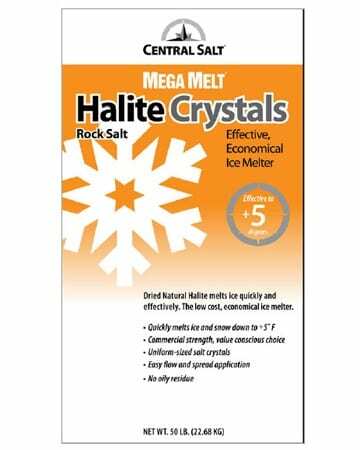 Its optimized blend of calcium chloride and traditional melting salt generates heat to melt ice and snow faster and longer than rock salt alone. 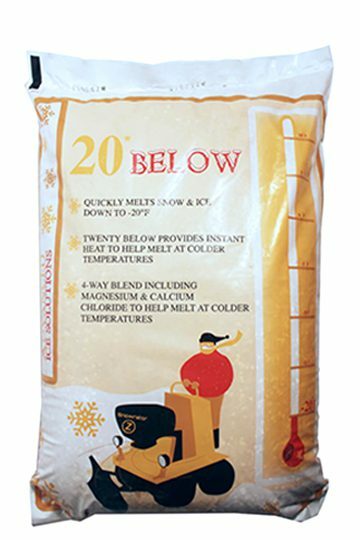 Our specialized blend helps get the job done faster to help grow your bottom line. 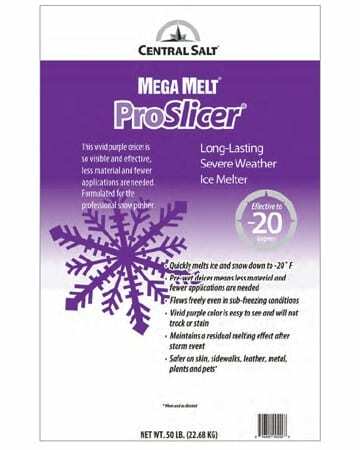 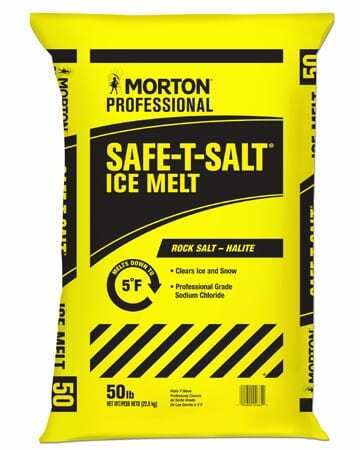 Morton Pro Speed Ice Melt is a high-performance blend of calcium chloride and traditional melting salt designed to clear ice fast and effectively.